For me, one of the greatest joys of teaching is the chance to learn from other educators: the opportunity to peek under the hood at all the moving parts behind a dynamite lesson plan, a thriving classroom, an effective teacher. When I started teaching history, my more-experienced colleagues were my greatest resources. They recommended discussion questions for starting class, activities for getting my students engaged, and multimedia resources that I never would have found on my own. We hope that these materials help share and spread the remarkable learning practices happening here in Pittsburgh with educators everywhere. 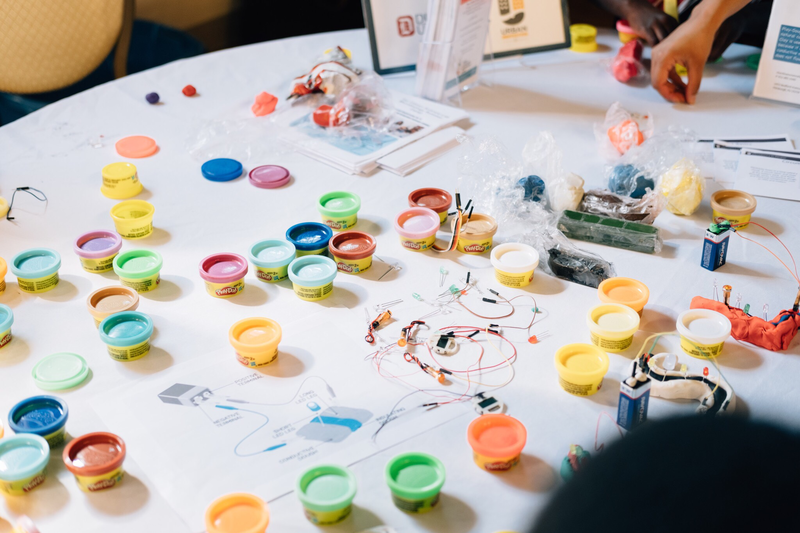 We hope these lesson plans become starting points for other teachers to adapt, remix, and reframe connected learning practices in their own classrooms. I invite you to explore these resources on the National Writing Project’s The Current, where you can find lesson plans and a wealth of similar resources created by other teachers steeped in connected learning practices. You can also view an episode of Connected Learning TV featuring these materials on the Educator Innovator website. Image courtesy Ben Filio for The Sprout Fund.